If your services business isn’t savvy about SEO, you’re losing customers. Here’s how to ensure your SEO is driving business. You may believe your services business is optimized for search, but is it? In a world where 75% of users never click past the first page of search results, you should be doing all you can to rise to the top. Here are five things you can do to boost your SEO that many Fortune 500 service businesses aren’t doing. Your services business is likely listed on a number of sites, such as Google, Yelp, and Facebook. However, if the information across these sites is inconsistent, you will be penalized by Google’s ranking algorithm. MyTime offers Listing Management features that makes maintaining consistency easier than ever. The most important set of data to update in MyTime is your NAP. NAP stands for Name, Address, and Phone number. According to Moz’s Local Search Ranking Factors report, out of the top 6 essential search ranking factors, 3 are related to the quantity, quality, and consistency of citations. Basically, if your NAP data is not consistent across listing sites, you’re likely to be penalized by Google, meaning your services business will not rank well in search results. This is especially important for services businesses with multiple locations and franchises. 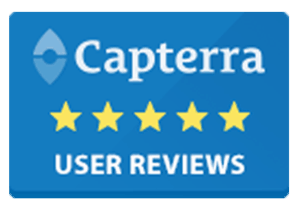 Not only does your NAP need to be accurate and consistent for each listing site, but an individual store location should consistently show the same service offerings across all listing sites. According to Backlinko, The average first-page result on Google contains a whopping 1,890 words. That’s a lot of info that Google is crawling. The more content you have on your site, the more Google has to crawl. This gives Google more information about your business, making you appear higher in search. Thankfully, there are some ways to boost your strategy without writing an extra 2000 words. By syndicating your services menu across different sites, as well as media (photos and videos), you can give Google more information to crawl. 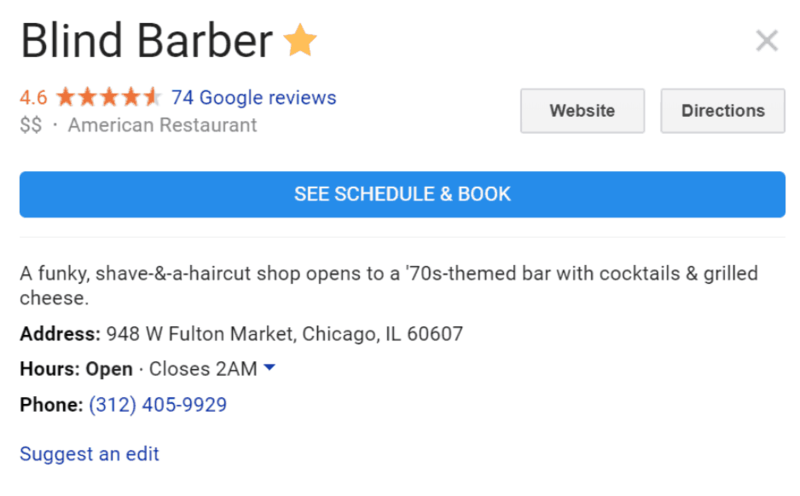 Last year, Google added Attributes to the Google My Business dashboard. Services businesses can now add menus, predefined business descriptions, and more using the Google My Business API. By filling out this information, you can ensure that your business listing is as optimized for search as possible. Want to do this quickly? You can syndicate your service menu to Google via MyTime Listing Manager. 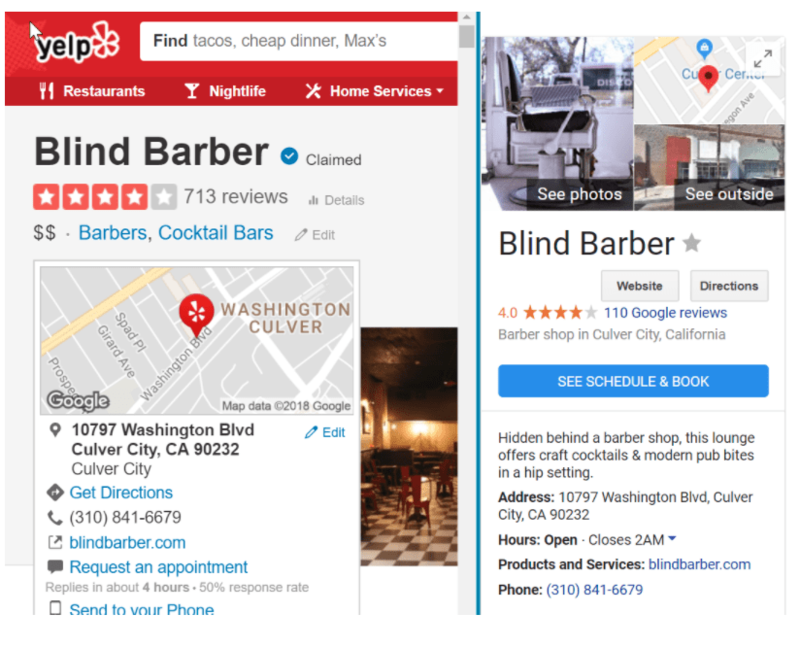 Quick SEO ranking boosts like this enable Google Local Pick, a citation that shows up when people search for services you offer local to them. Highlighting your locality is essential to increasing new and repeat business. Although Google is tight-lipped about how their algorithms work, top SEO experts agree that external links are extremely important to improve rankings. According to Moz, external links is the single most important way to gain high search rankings. That means the more links you have pointing to your site, the more likely it is to show up on search. Each time you link to your website on a third party site, you’re creating a backlink that builds your search presence. You can syndicate your service menu to search engines and social networks, giving them more content to index. Keyword-rich text, metadata tagged images, as well as the backlinks from syndication, pushes you higher up the search results. It may seem like a lot of work, but MyTime helps you maximize your search results by creating an accurate listing for your business and automatically updating all major directories so that your locations perform better in search and are found by potential new clients. Additionally, if you open a new location, you need to update your listings as quickly as possible. As soon as the doors open, you must make sure that your info is syndicated across all third party sites. Having software that is tuned to manage multiple locations at once speeds this process up immensely. We’ve already outlined how important it is to be consistent. One of the ways to do this is to make sure you’re highlighting the right services across sites. 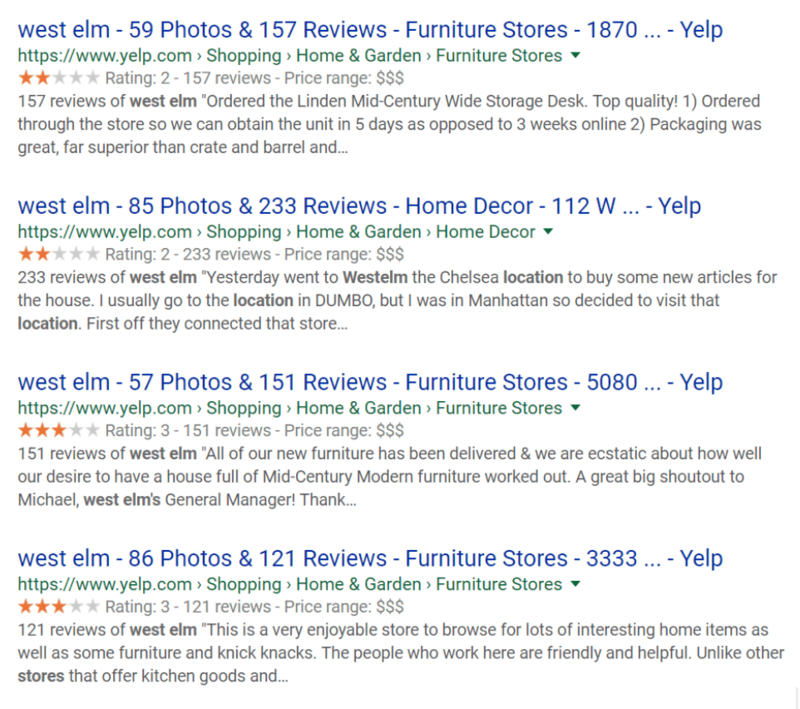 For example, West Elm offers shopping for home & garden category and this is consistent on Yelp. You need to make sure that you’re promoting the right services in order to be found. For example, if you offer pet grooming, but simply tag yourself as a pet supply store, you’ll miss out on everyone searching for pet grooming near them. And, because, Google “near me” searches are increasingly on the rise, this is not something you can afford to miss out on. MyTime’s Listing Management service syndication does this for you as well. Once you list your services in your MyTime Dashboard, they will be featured across all your locations at once. You can also select which locations get this data update if you want to maximize locality relevance. If you manage a business with multiple locations, these SEO tips may overwhelm you. There’s no question– manually updating third party sites is tedious and time-consuming. That’s why you need a solution like MyTime that can act as your system of record. Once a change is made with your listing manager, it’s automatically propagated out to everything. With this solution, you can take control of your listings and instantly boost your organization’s SEO. 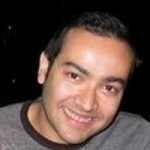 How can service-oriented businesses get their services discovered online?